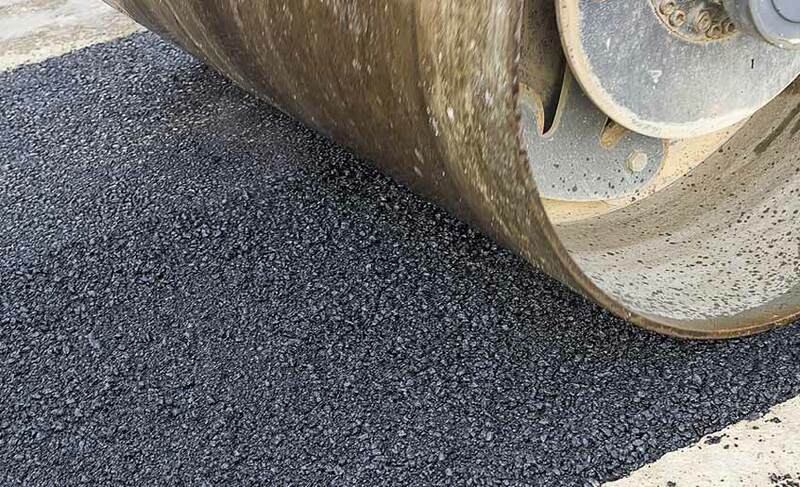 If your property’s asphalt has diminished in quality, you can turn to PLS to perform a thorough repair. Our patching repair gurus can handle any type of asphalt patching and repair job. We don’t zoom through these jobs like many of our competitors. Rather, we consider them to be just as important as our massive paving projects. We value your business in the short-term as well as the long term. Hire our asphalt repair team and you’ll find that we perform a thorough job on even the smallest of projects. Those who have worked in the asphalt paving industry will testify that most people don’t understand the nuances of patching. Plenty of people consider patching to be an easy job that doesn’t require the skill and expertise of industry veterans. Such efforts typically result in wasted time and money. Don’t attempt a DIY (do it yourself) patch. Lean on the experts here at PLS to do the job right on the first attempt. Our experienced professionals can patch every type of surface, from driveways to roads and beyond. The bottom line is that a layman can’t assess what is causing the pavement’s failure. Nor can a layman devise the proper pavement failure remedy. This is the type of job that requires the trained eye of experienced asphalt repair professionals. Let our team study your property’s problems and tailor a unique solution. Lean on PLS and the same issues won’t keep popping up in the future. We do a thorough job that doesn’t need to be revisited in the weeks or months after work has been completed. Our Tampa Bay competitors often float out low-ball quotes to secure business and proceed to perform shoddy work. PLS does the opposite. We refuse to cut corners. PLS will spend as much time as necessary to get your asphalt patching done in a thorough manner that withstands the rigors of heavy traffic. When it comes to asphalt patching and repair work, PLS does it all. We offer a variety of parking lot services. Whether you need a full-depth paving that spans numerous layers, pothole filling, excavation or anything else, our team can do it. Furthermore, we will invest the time and manpower necessary to come up with a solution that gets to the core of your asphalt issue. Perhaps your property has a series of potholes that require patching. We perform such patches on a regular basis for Tampa Bay property owners of all varieties. It’s a common repair in our area due to the fact that potholes are commonly caused by rainwater that flows through unsealed or weakly sealed cracks. Our team is also available should you require an emergency repair. We’ll do our best to provide a temporary fix that serves as a bridge to a more permanent post-storm repair.